There's a very real fear I have that in the highly justified hoopla around the excellent new albums from Real Numbers and Terry Malts, that another Slumberland Records release is going to not get the similar amount of hype. The release in question is the new EP from Tony Molina. Called Confront The Truth, the 8-song collection is out on Friday via Slumberland Records and it is excellent, and, obviously, worthy of just as much hype. What's clear from the outset is how many The Left Banke and pre-disco Bee Gees records the kid's been consuming. Gentle guitar plucks intro things on the delicate "Lisa's Song", while "I Don't Want To Know" manages to echo both the previously-mentioned Left Banke, as well as pre-Dark Side of the Moon Floyd singles. So, given all this, by the time we got to "Hung Up on the Dream", it was only natural that I was expecting this to be a cover of my favorite Zombies cut. It's not but it is a lovely, mournful memory of a past love set to a simple tune that echoes both "Blue Jay Way" from The Beatles and various Syd Barrett sides a bit. Elsewhere, on the Chris Bell-ish "See Me Fall", Molina seems to be inverting the chords from "And I Love Her" by The Beatles for a pretty effective hook. 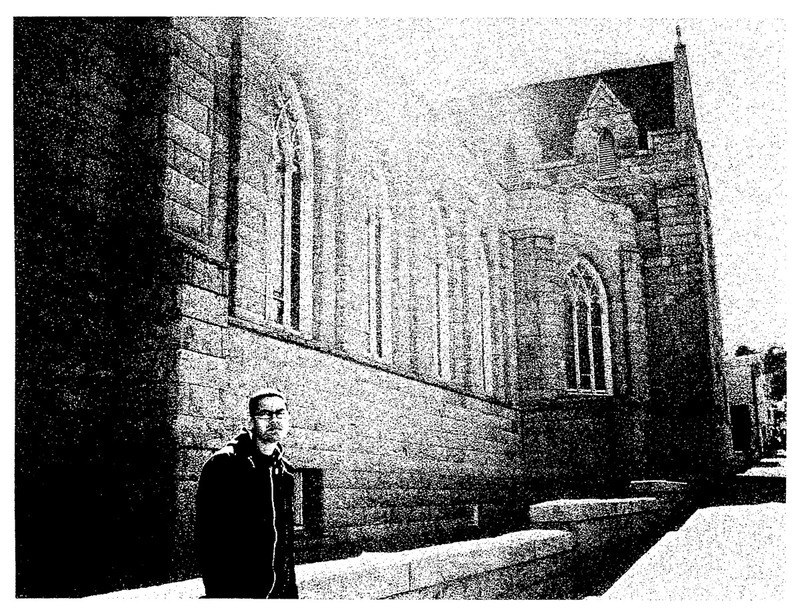 By the time that Confront The Truth ends, on a brisk run at Thin Lizzy's "Banshee", a listener almost feels like starting up a letter writing campaign to flood Slumberland Records boss Mike with missives demanding/pleading for more new Tony Molina tracks. The EP is short but perfect in its execution, offering up the sort of chamber pop that fans of any band I've mentioned here in the course of this review will surely cherish. Confront The Truth by Tony Molina will be out on Friday via Slumberland Records. More details on Tony Molina, including information about his upcoming November 7 gig at D.C.'s DC9, can be found on his official Facebook page.